Nobles Funeral Home and Crematory announces the services of Mr. Carlton Mincey, age 82, who passed away Thursday, November 29, 2018 at Community Hospice in Vidalia. 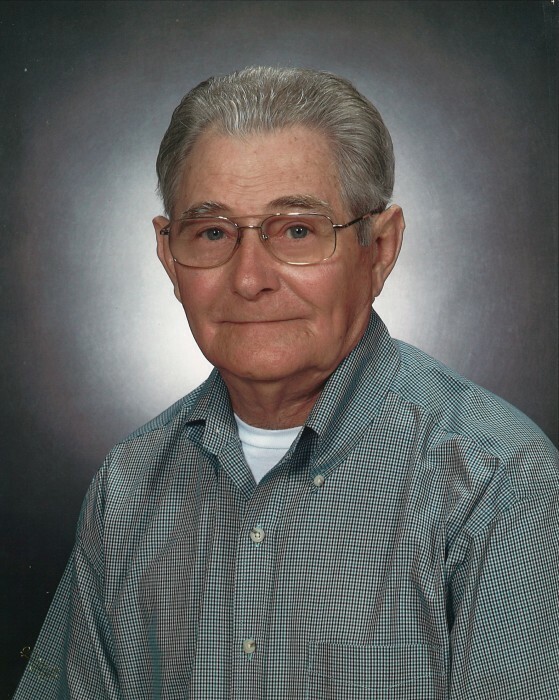 Mr. Mincey was a forty-four-year retiree with Bax-Steel starting in August of 1963 retiring in May 2007; a member of Asbury United Methodist Church and loved his grandchildren and great grandchildren. He was preceded in death by his wife, Connie Mincey; parents, Leroy and Erma Yawn Mincey; a granddaughter, Ashley Newsome; four brothers, Robert Mincey, Wendell Mincey, Jimmy Mincey and Richard Mincey and a sister, Wilda Stone. Mr. Mincey is survived by his two daughters and sons in-law, Sherry and Mickey Britt and Donna and Randy Newsome both of Baxley; four grandchildren, Brian and Diana Britt, Tiffany and Benji Black, Brandy Lightsey and Miranda and Ben Hilliard; seven great grandchildren, Olivia Britt, Carson Britt, Ava Britt, Brantley Black, Bryson Mickens, Nicole Lightsey and Hayes Hilliard; two brothers and sisters in-law, Clifton and Marilyn Mincey and Winston and Peggy Mincey; several nieces and nephews. Funeral services will be held Saturday, December 1, 2018 at 3 p.m. from the Asbury United Methodist Church with the Reverend William Gardner officiating. Visitation will be held one hour prior to services on Saturday at the Asbury United Methodist Church. Active pallbearers will be Brian Britt, Benji Black, Ben Hilliard, Ted Mincey, Eric Mincey and Trey Mincey. Honorary pallbearers will be Bax-Steel employees. The family will be gathering at the home of Mr. Mincey at 2718 Asbury Church Road. Nobles Funeral home and Crematory is honored to serve the family of Mr. Carlton Mincey.